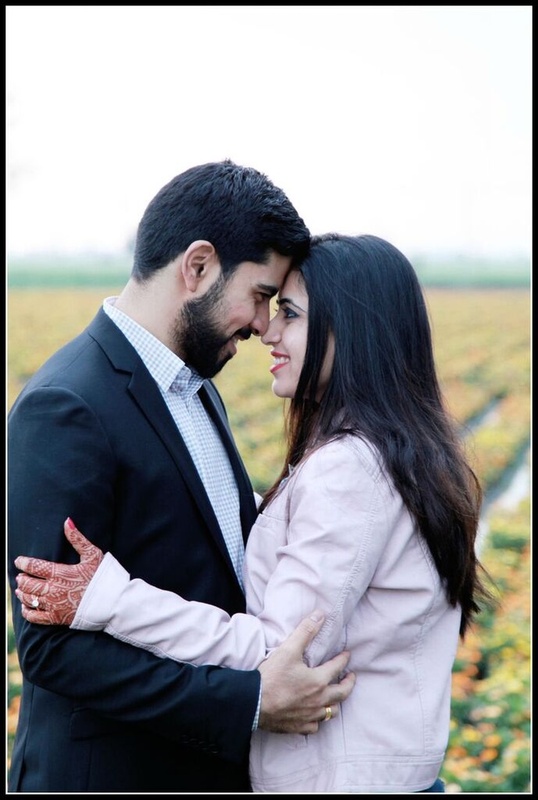 This dreamy couple's wedding affair was a perfect amalgamation of tradition and style, giving you some great inspiration for your big day! 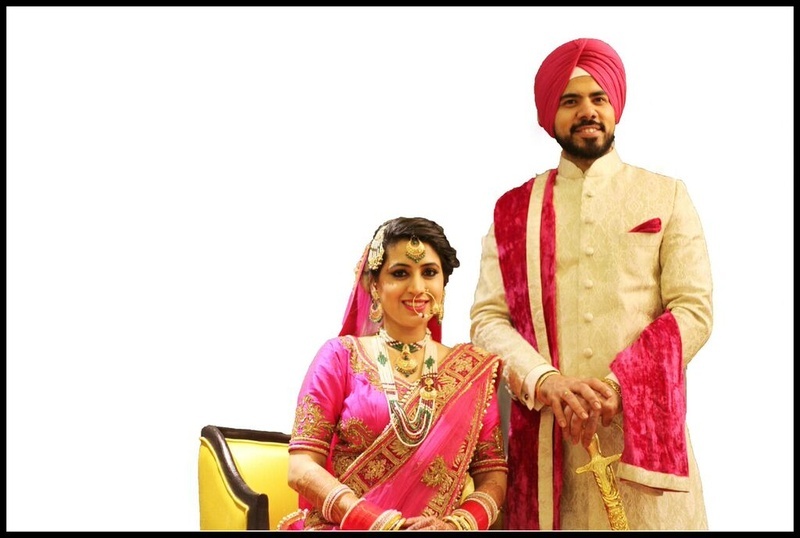 Amrinder and Parimal went all out with the ethnicity for their marriage ceremony dressed in colour-coodinated pink and off-white attires. 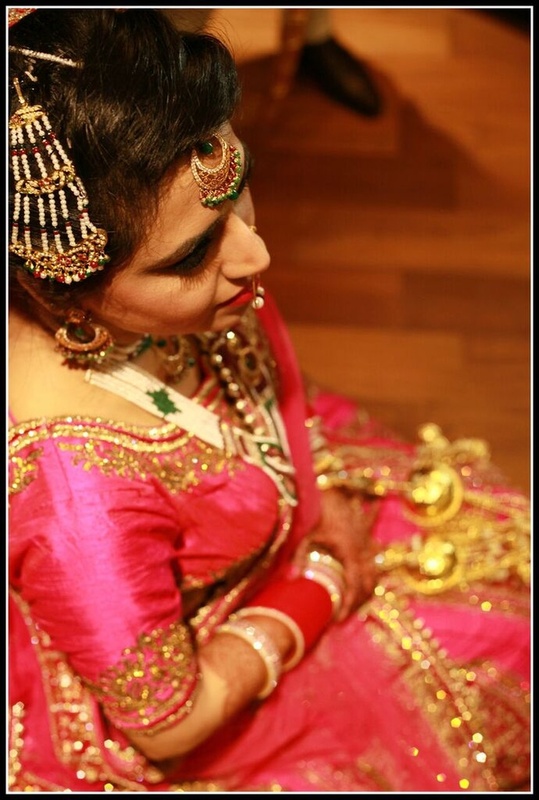 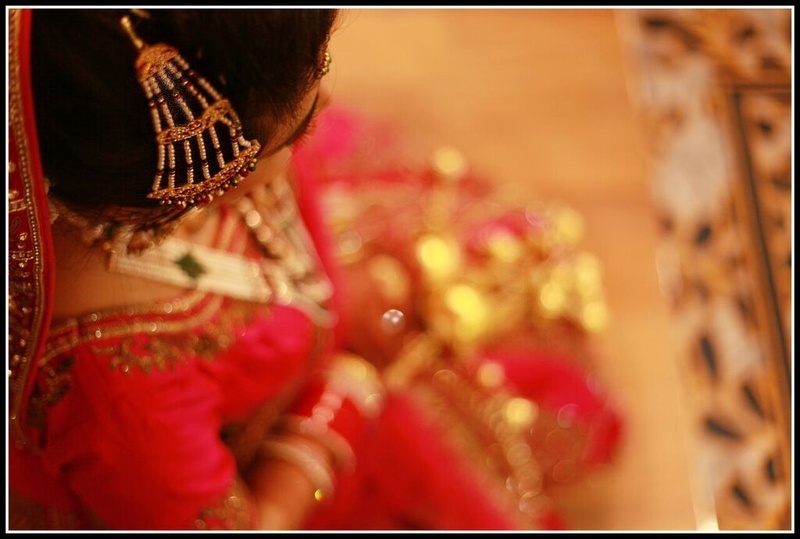 The beautiful bride donned a rose pink wedding lehenga that had gorgeous gold threadwork motifs embellished with delicate crystals on it and looked absolutely ravishing. 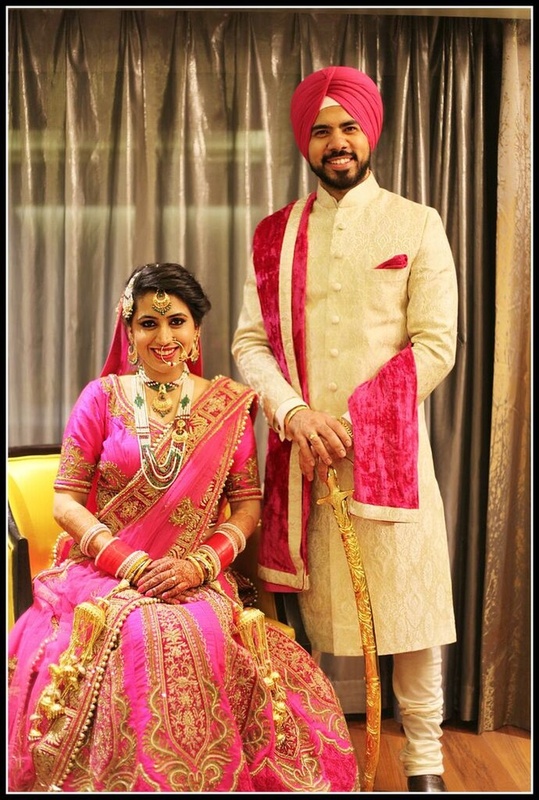 Her handsome groom complemented her perfectly in his off-white textured sherwani that he paired with a velvet rose pink dushala and pagdi. 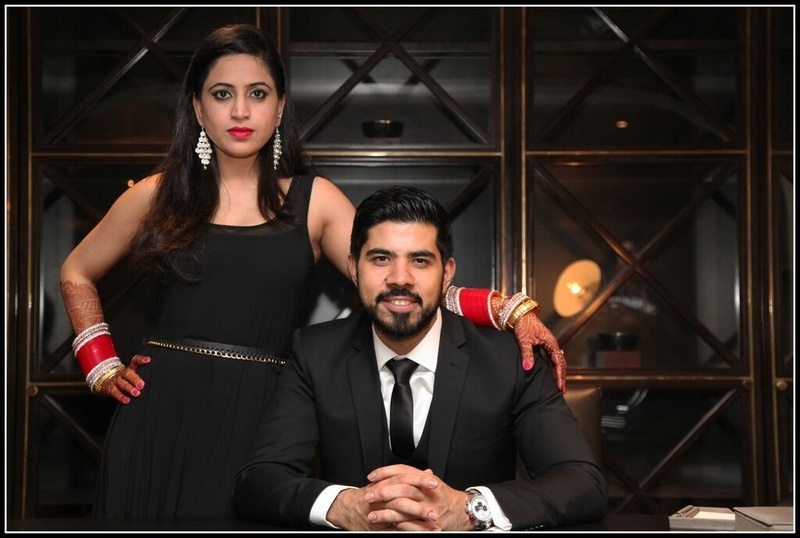 Post their Saat Pheras, this stunning couple decided to engage in a fun photoshoot captured by Rudreksh Pawar with great style. 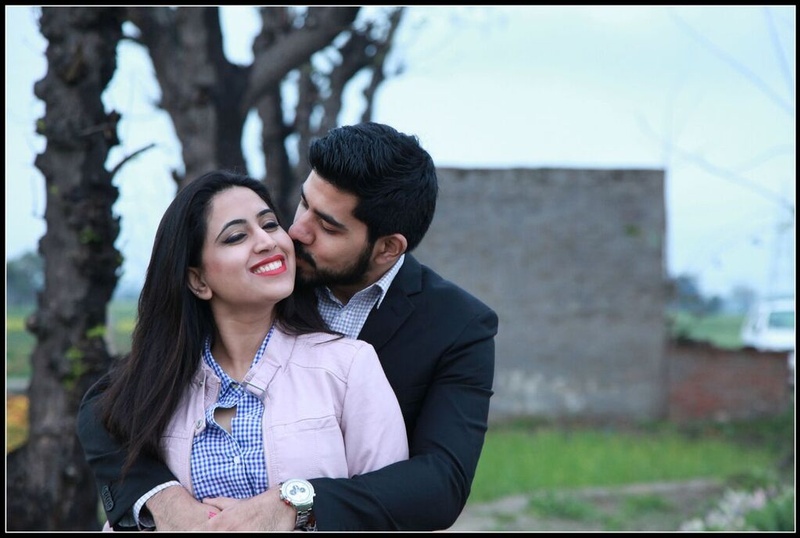 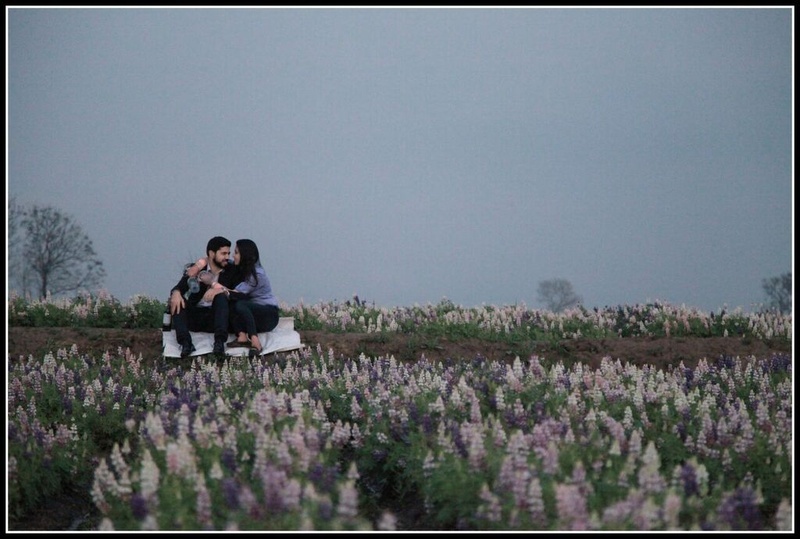 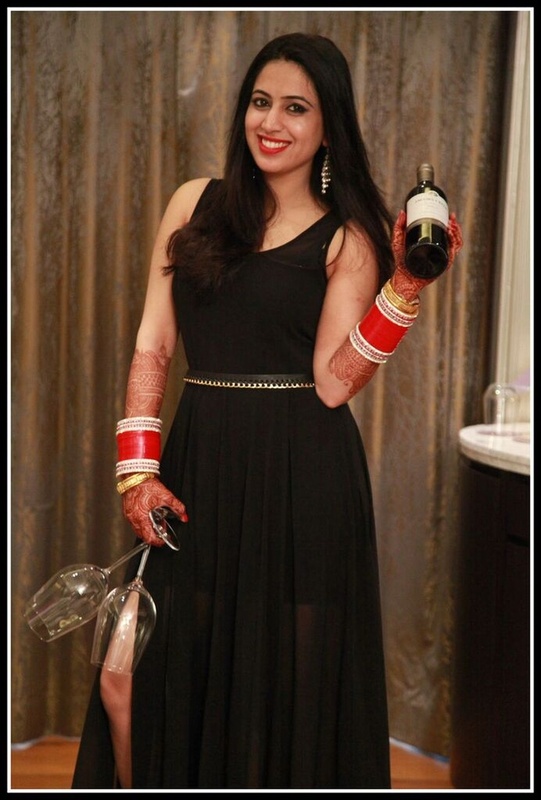 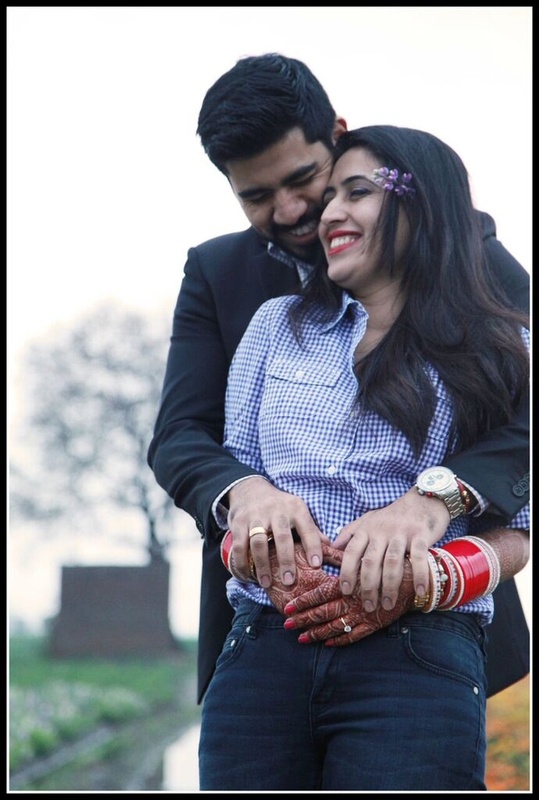 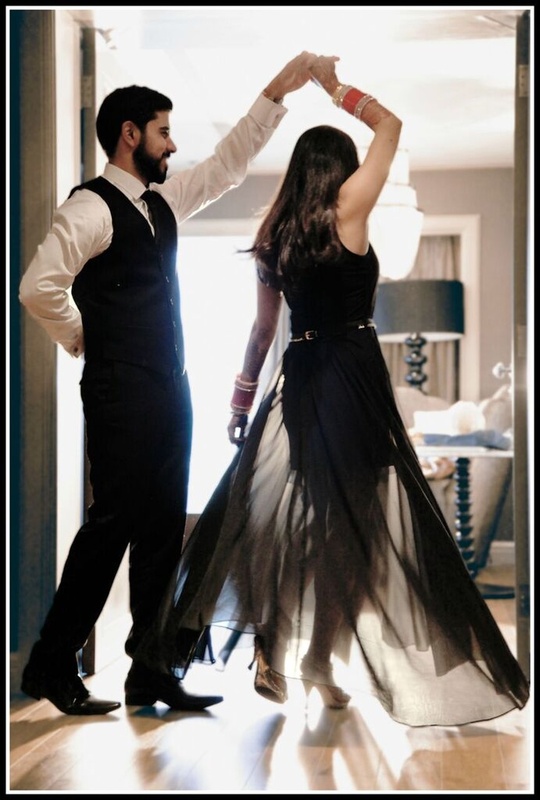 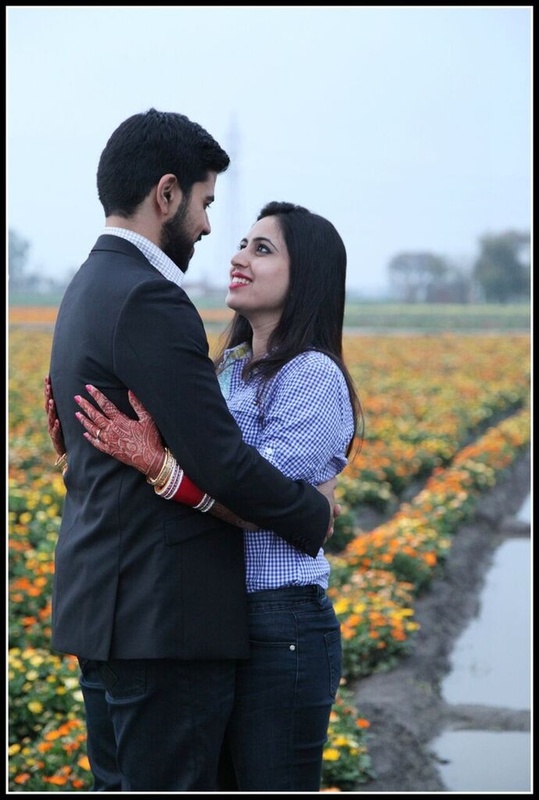 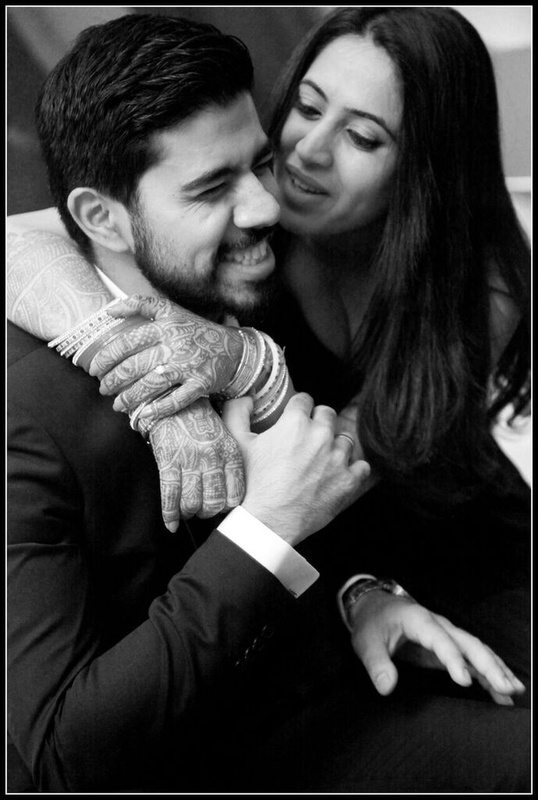 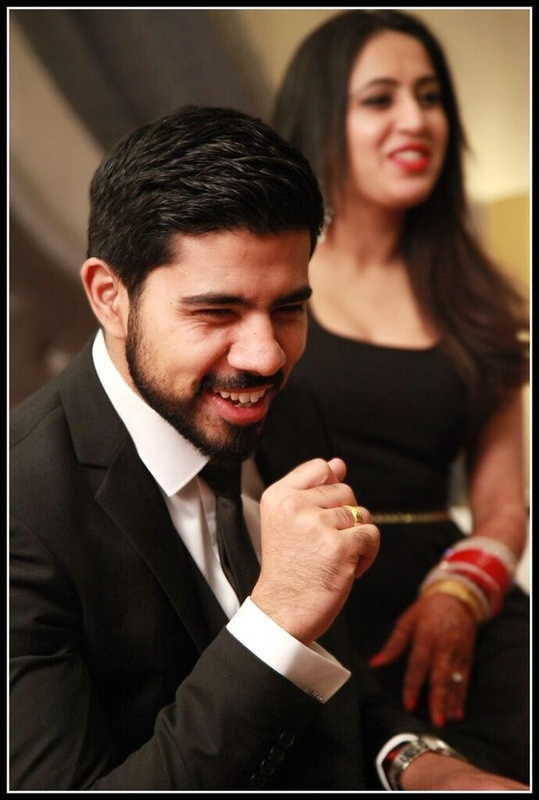 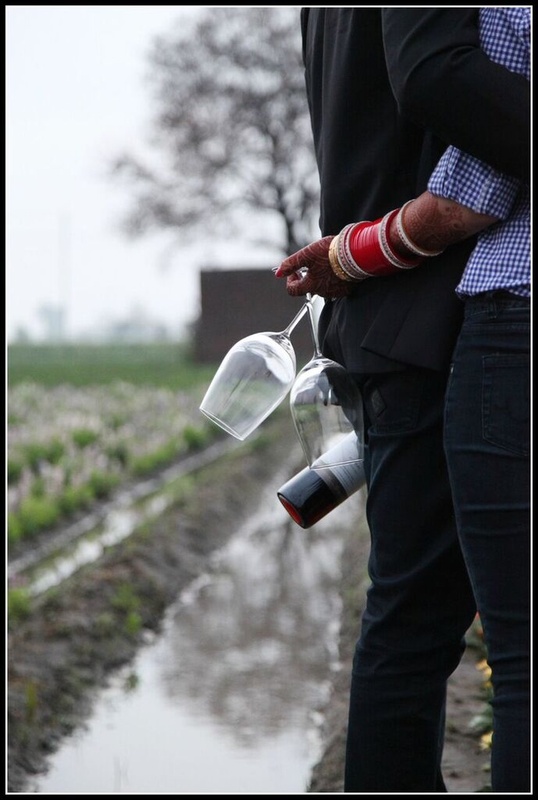 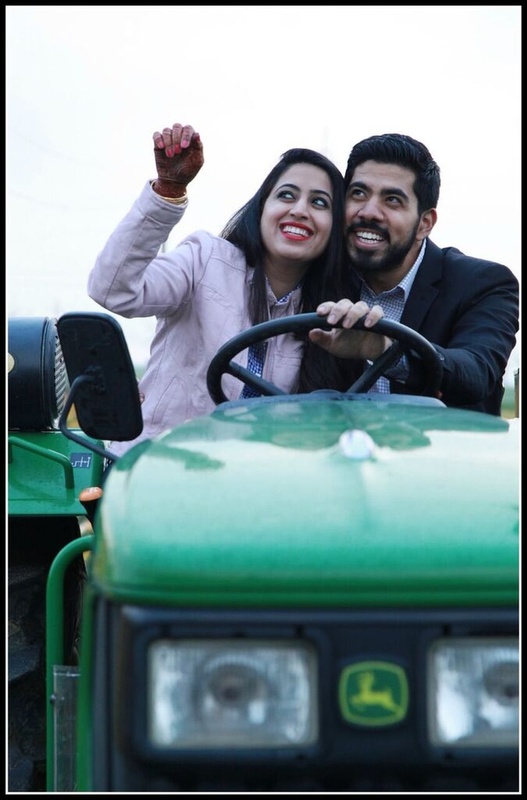 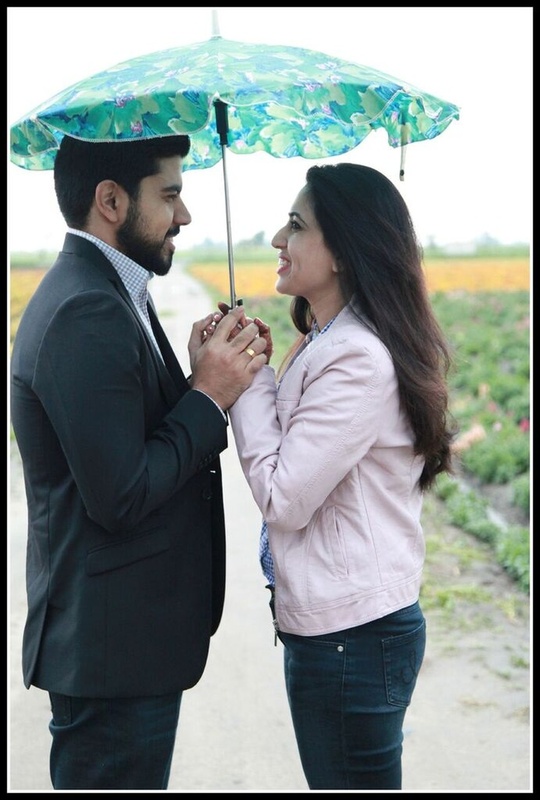 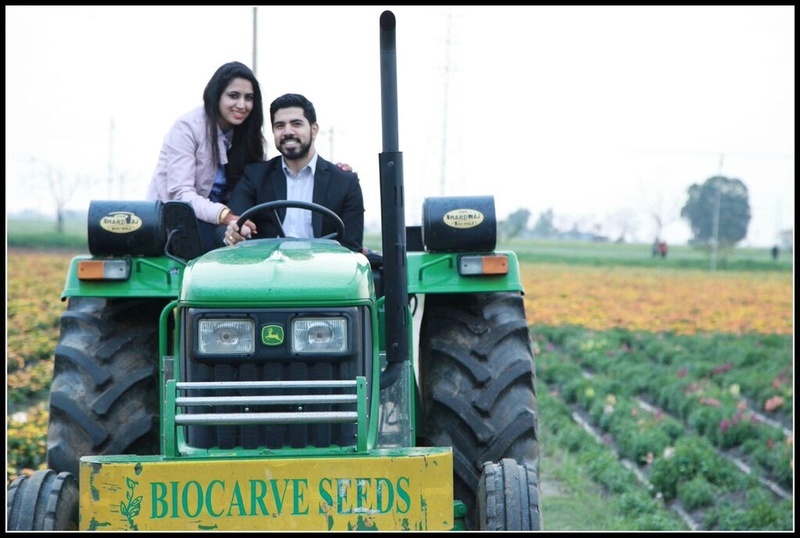 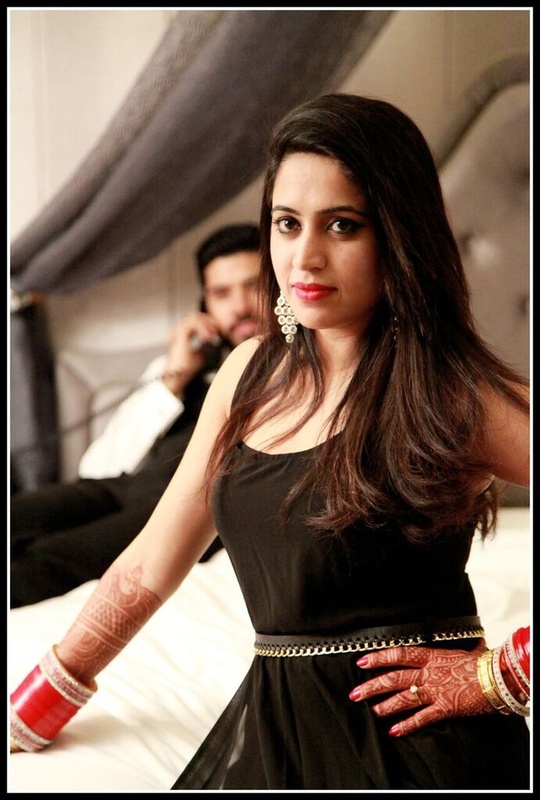 Taking pictures of the couple in their most natural selves dressed in semi-formal clothes, as well as highlighting this twosome’s classy side – the photographer captured different aspects of Amrinder and Parimal’s union with great precision.